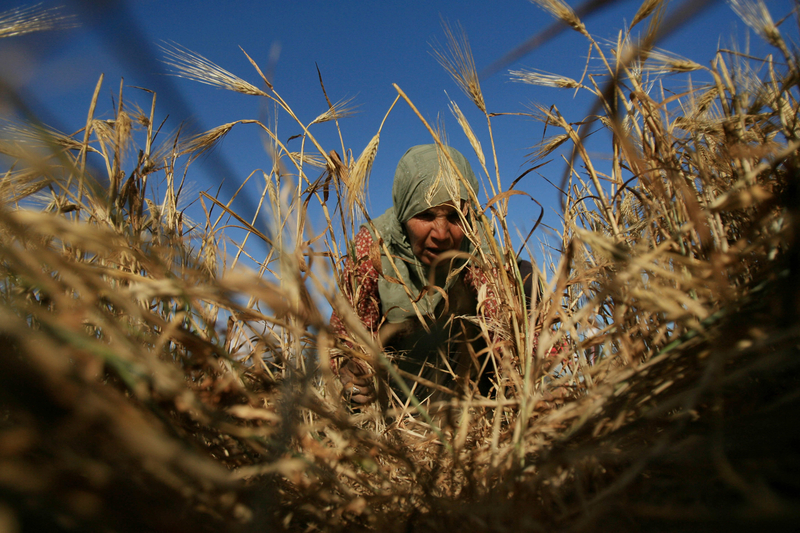 The Agricultural Development Association (PARC) was launched as an initiative by a small group of pioneer agronomists and farmers that emerged from the Palestinian voluntary movement in late 1970s. In early 1980s PARC’s role and achievements were recognized throughout the Palestinian territories, aiming at filling the deliberate gap in the provision of agricultural extension and developmental services induced by the Israeli occupation authorities. At the same timet, the so-called Israeli civil administration intentionally proceeded to deprive the Palestinians of specialized extension programs, establishment of research stations, obtaining modern technology in agriculture, in a deliberate attempt to marginalize the Palestinian agriculture sector and dismantle the special bonds between the Palestinian farmers and their land so as to confiscate it later for settlement purposes. This phase was characterized by the voluntary work of PARC’s staff in providing individual farmers with extension services relying on personal and local resources, self-financing, and conducting applied research. It is neccesary to mention that the national agenda dominated this phase more than being specialized in the area of agriculture. Also, the basket of services provided by PARC at that time was limited geographically and confined to the Jordan Valley. This period witnessed the outbreak of the first Intifada, during which PARC succeeded in establishing and regulating the work of the Civil Action Public Committees at the national level, which enabled PARC to reach the most marginalized areas, and to serve a broad spectrum of farmers and women. This phase was also marked by the maturation of PARC’s developmental concepts and by their adaptation for the Palestinian national struggle agenda. At this phase a significant growth and diversification of funding sources was recorded, which allowed the organization to expand in contracting local qualifications and shift from the voluntary phase to the paid work, while preserving the volunteer work as the basic cornerstone in rural community development. Due to the great confidence that PARC gained from various local and international parties, the hard work of the organization suppossed the necessity of shifting to the institutionalization phase. This shifting was done at the same as the inception of the Palestinian National Authority –PNA- on the ground and the beginnings of the formation of Palestinian entity. This phase was characterized by the establishment of specialized associations to deal with the problems in the agricultural sector, such as the Palestinian Farmers Union, the Palestinian Hydrology Group and the Arab Center for Agricultural Development. 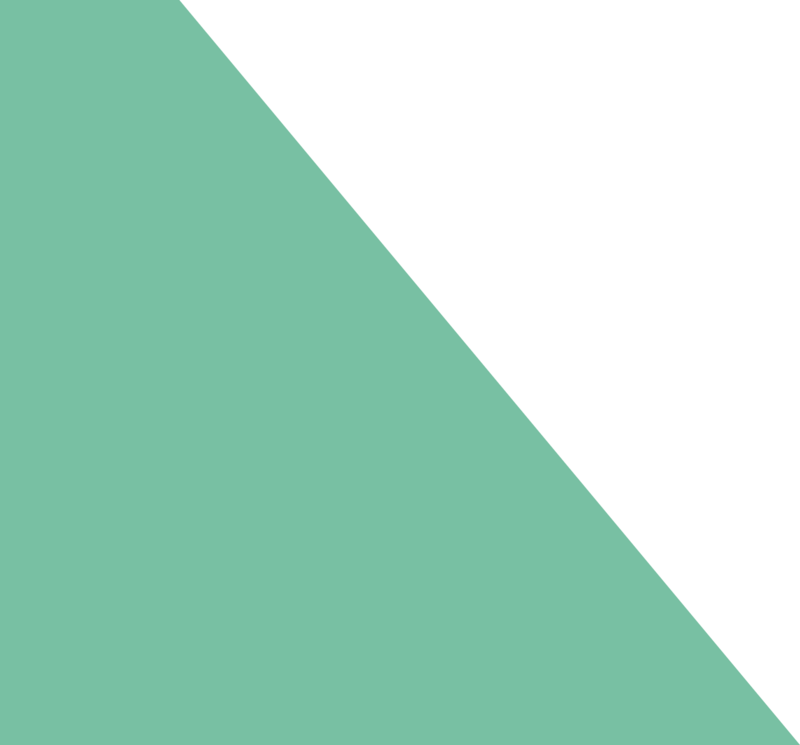 Also, this phase was recognized by the issuance of the first program document for the period 1998-2008, which was organized and divided to serve specific programs through departments and units that had specific responsibilities and terms of reference, which required advisement and revitalization of the branch offices and providing them with highly qualified teams and equipments. This period also witnessed a significant expansion and a diversification in funding sources and the basket of services provided to various target groups. Based on PARC’s belief in the importance and necessity of organizing and mobilizing the beneficiary groups within developmental frameworks based on feasibility and mutual benefit, PARC has adopted this goal as one of its priorities as a mean for the integrated rural development and building the democratic Palestinian society. This period witnessed many main events including the eruption of the second Intifada, which impacted negatively on the local development plans and programs, causing most active organizations to focus and shift to relief work. 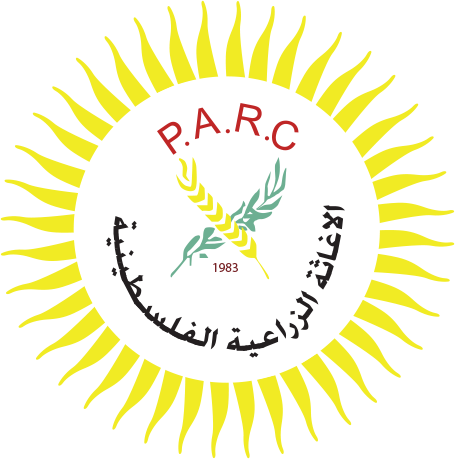 PARC also accelerate its plans to separate affiliated associations (the Rural Women Development Association, the Youth Development Association and the Palestinian Farmers Union). Moreover, during this phase PARC had a significant role in hosting and developing the role of the Palestinian NGOs Network, and in the adoption of the law which governs the work of these organizations (Law No. 1 of 2000). This period also witnessed the start of constructing the separation and the annexation wall, which impacted deeply the national struggle and the lives of people in adjacent areas, prompting PARC to provide a new basket of services to mitigate the destructive effects of this wall and organize many events to expose this practice on the local and international levels. At the beginning of 2005, PARC was able to prepare its second program document (before the conclusion of the ten-year program document formulated in 1998) for the period 2005-2007, which focused on the contribution to the attainment of food security and sustainable development, while the capacity-building program came second due to the widespread of the unemployment and the elevated poverty rates, and thus making PARC focus its efforts to achieve the first goal. During this period PARC managed to strengthen the partnership programs with the private sector and move forward towards marketing programs/agro-processing and export to foreign markets. We also succeeded in entering into alliances with organizations working in the rural development sector PARC is a pioneer in this area, since PARC has been leading several programs in the development of the agricultural sector and Palestinian rural development in collaboration with several civil society and private sector organizations. This period was characterized by PARC’s broad representation in Palestinian civil society organizations within the local and regional networks (OA, agronomists, etc).